It still amazes me every time I see how unforgiving the natural world can be to a momentary lapse of attention on the part of those within it. Of course the reason for this is because the hunters have trained themselves to watch for the lapses. 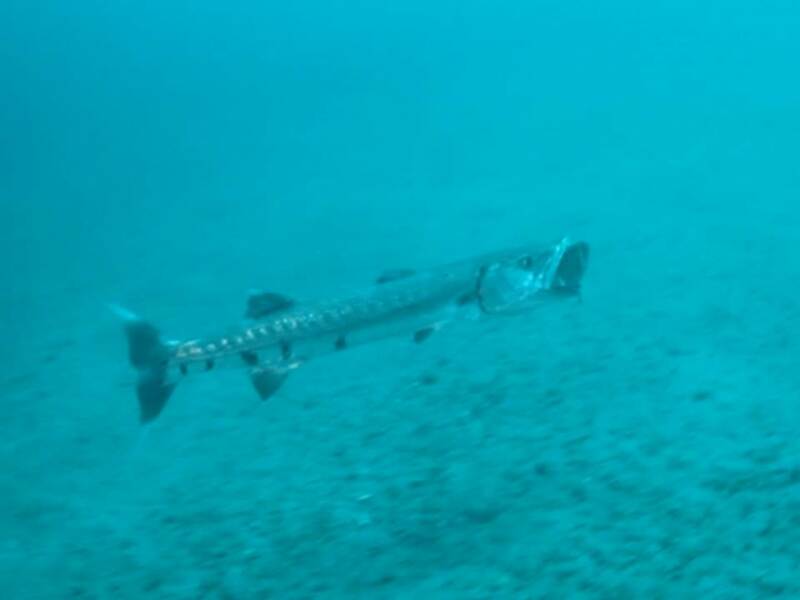 The latest I saw was a barracuda that leveraged my film work to catch a grouper. Maybe it was my video light, maybe just my presence, but something distracted that grouper for a millisecond, and that was all it took. It was quick, incredibly violent, and all captured on film. The event is now itself an IP asset in my files; and you tell me whether I should feel bad for the grouper, good for the barracuda, or good for the many smaller fish that might have ended up inside that grouper. In IP, a momentary lapse of attention can happen in a courtroom, it can happen when drafting a patent, it can happen when promoting an idea, and those people who can leverage it, who do not have your best interests in mind, do stand ready to pounce. They are waiting for it – just because you are paranoid doesn’t mean they aren’t out to get you. Entire businesses in patent assertion are built around the premise. What hurts you could become a great benefit to someone else. Never assume that anything you say or write will not be scrutinized for a lapse of your attention. It can pay to be just a little paranoid if you hope to survive.